This is particularly true for military forces who may be deployed anywhere from large cities to the most remote of locations. Deployments may range in size from small teams to enterprise-level divisions that number in the thousands. 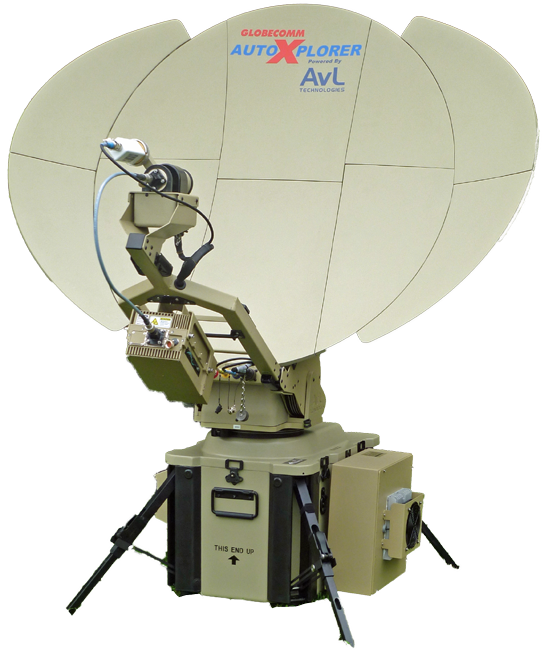 Satellite network technologies can provide the services, capabilities and infrastructures to furnish U.S. Government customers with connectivity services anywhere in the world, and provide those services in a highly secure and resilient manner. This insatiable, global demand for broadband connectivity grows every day. Communication systems have taken the largest leaps in attempting to satisfy the demands that new use cases are placing on networks. A typical satellite network will consist of a hub or teleport with connection via satellite to Very Small Aperture Terminals (VSATs). The mature Fixed Satellite System (FSS) will play an important part as a gateway connecting back-haul data using the available C-, X-, Ku- and the emerging Ka- frequency bands to link data centers supporting network management. The FSS marketplace is also moving into the implementation of High Throughput Satellites (HTS) to increase data delivery capacities. HTS platforms will provide increased capacities and augment the ability of FSS gateways to support larger user communities. 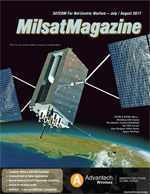 Additional infrastructure provided include Mobile Satellite Systems (MSS) with the implementation of Medium Earth Orbit (MEO) and Low Earth Orbit (LEO) platforms using L-band frequencies as well as the promising, newer, HTS Ku- and Ka-band LEO constellations that will be arriving in the market over the coming years. With the diverse requirements of mobility, currently there are no single solutions available that address the needs of Rolling, Floating and Flying use cases. 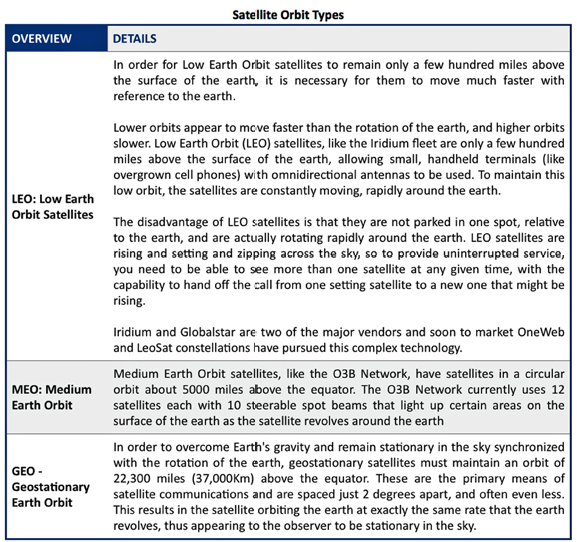 Viable options will require the integration of fixed radio networks (Wi-Fi, low power/narrow band, etc...), satellite and cellular and satellite in multi-mode, hybrid connectivity scenarios, depending on the data throughputs required. Also needed is consideration of the advent of HTS that enables network service providers to offer a new generation of communications solutions. 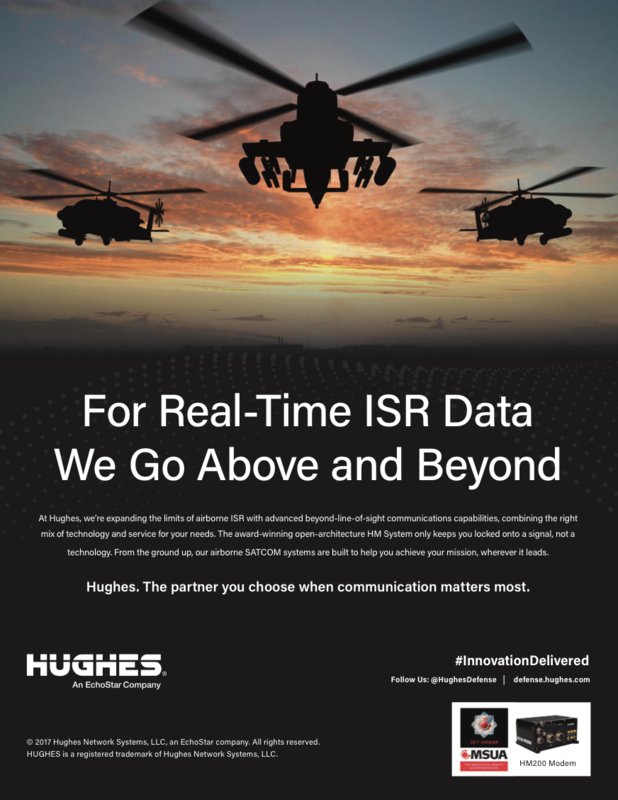 HTS systems combine the exceptional spectrum efficiency and performance of spot-beam antennas with ultra-wideband transponders to enable unprecedented levels of bandwidth and throughput. Each spot beam reuses frequencies in multiple carriers so that a single HTS spacecraft can provide five to ten times the capacity of traditional satellites. For the customer, this provides the potential to dramatically increase data rates, greater than 100 Mbps to a single site and improve application performance compared to traditional satellite based communications. The multiple spot beam approach could limit the opportunity to provide a one-to-many distribution covering a wide area such as we have with traditional VSAT networks. Other requirements may involve a private TDMA-type network composed of numerous remote terminals spread across an Area of Responsibility (AoR). In order to achieve this, End Users would have to use multiple uplinks from the various hub ground stations managing the specific geographic spot beams. They are typically charged by a consumption model rather than bandwidth which will typically increase costs. Along this same train of thought, the HTS satellites also require ground infrastructure to manage them removing the typical bent-pipe scenario of legacy satellites; i.e., communication must land at the satellite operators’ ground stations and be available to the user. The benefit of HTS comes in delivering a broadband signal to a geographic region within a single spot beam, or delivery of broadband for mobile applications where the network will have switching capability from spot beam to spot beam. This is good for Communications-On-The-Move (COTM), less so for other wide-area networking requirements. Despite this tremendous potential, there is much misperception and lack of understanding about these new technologies among customers and the industry at large. This is compounded by the marketing exuberance from some satellite fleet operators who offer their own specific and often proprietary flavors of these emerging technologies. Customers and satellite network service providers alike need an unbiased engineering perspective on the features, benefits and trade-offs of emerging HTS technologies. 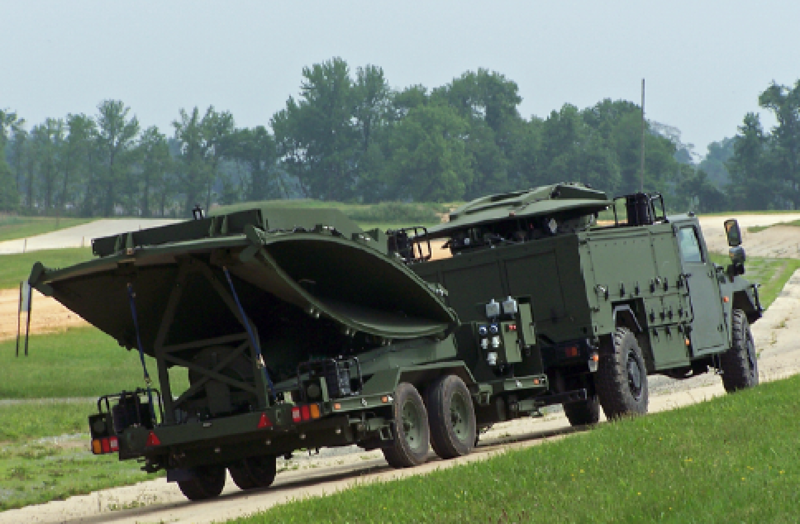 For mobility use cases that require a dual-mode satellite connection to sustain their data connectivity, the emerging arena of malleable flat panel antennas offer promising benefits in terms of vehicle integration, installation flexibility, size, weight and power (SWaP), and cover. These antennas offer sizing to achieve the desired signal quality for the transmission and reception of satellite signals, while at the same time allowing for conformal installation to the body of the vehicle, vessel or aircraft due to the malleable nature of the panel material. For consumers and producers of broadband connectivity, these truly are exciting times. With the continual evolution of technology, providing more for less, the industry is energized and the end user reaps the benefits. As the evolution occurs from point-to-point voice to integrated data networks, to highly sophisticated command and control as well as surveillance networks, to the current state of the Internet of Things (IoT), the envelope must continue to be pushed to expand throughput, increase connectivity and enhance the overall user experience. Globecomm develops smart connectivity solutions to address customer issues across a broad spectrum of areas, including system design and integration, managed communication services including mobile and IoT, media services and mission critical networks. 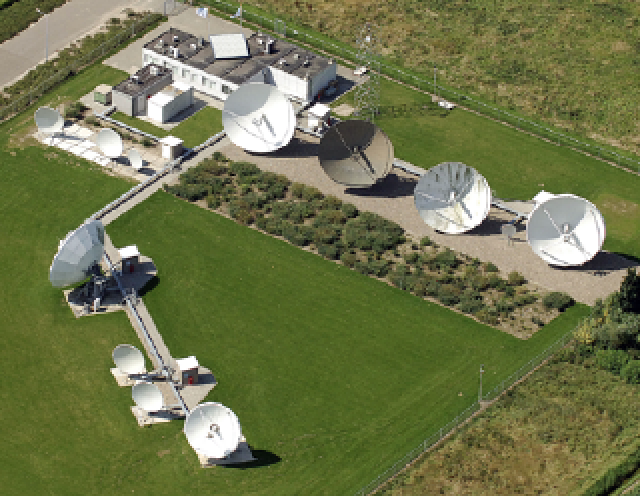 Globecomm provides robust connectivity to the most remote locations under the most treacherous conditions. The company is dedicated to improving communications and leverages the firm’s world class, global teleport and fiber network and data centers to offer end-to- end, managed service communication’s solutions worldwide.